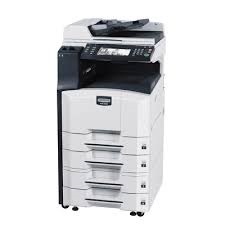 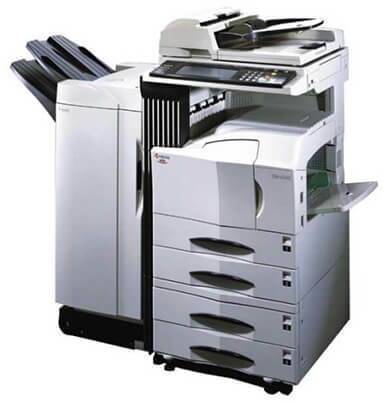 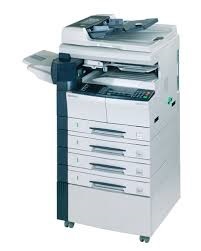 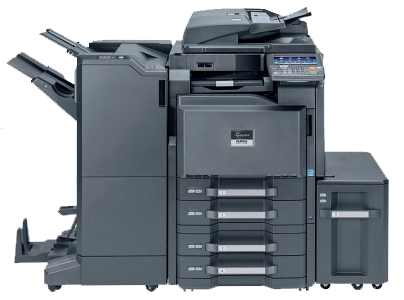 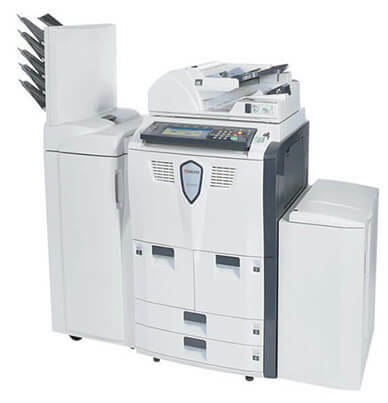 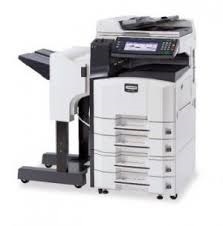 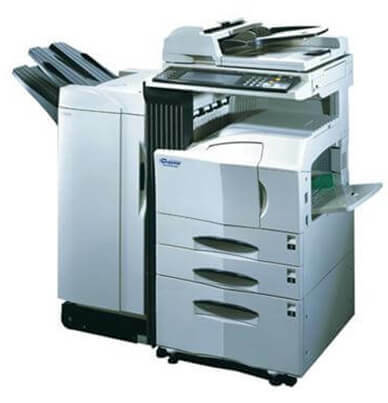 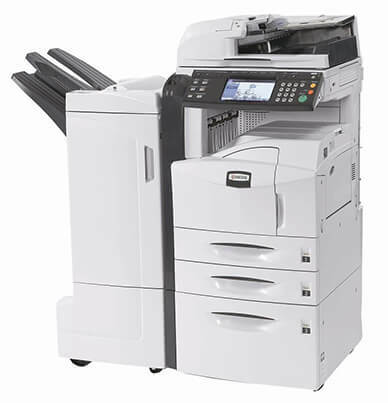 The Kyocera KM 3035 is a standard copier with the versatility to add printer, scanner, and fax functions when you need them. 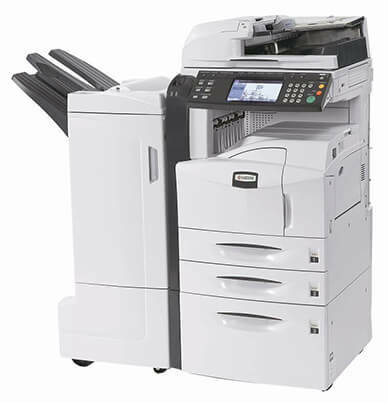 With a productive monthly duty max of 85,000 impressions, the Kyocera Mita KM-3035 can withstand the high-volume needs of many offices. 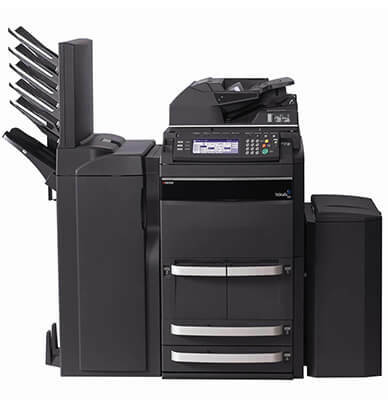 You will not spend your time waiting around for your documents to be printed with the speedy first copy time of 3.9 seconds and multi-copy time of 30 ppm.